Welcome to my Tiny House Travel Log! 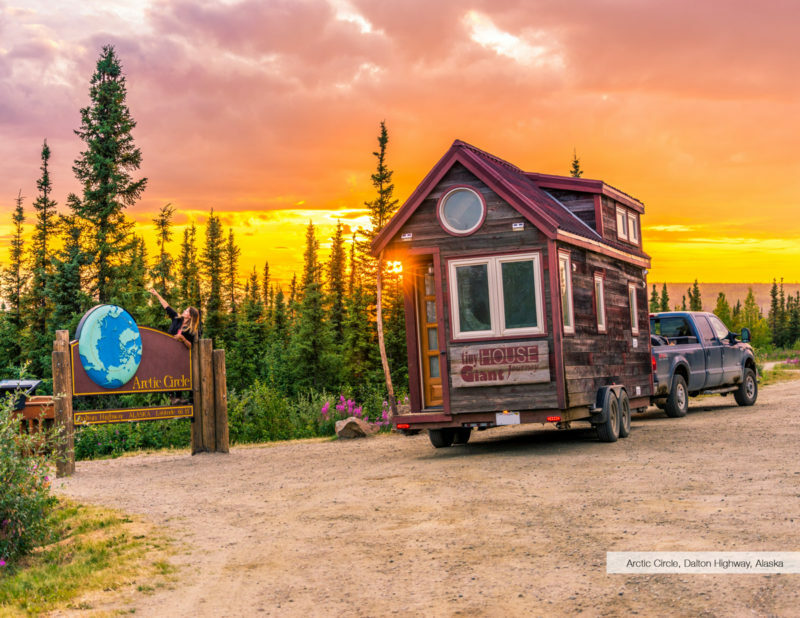 I’ve clocked over 25,000 miles of Tiny House Travel since 2014. Below you will find my road map, displaying all of the past destinations I have visited. 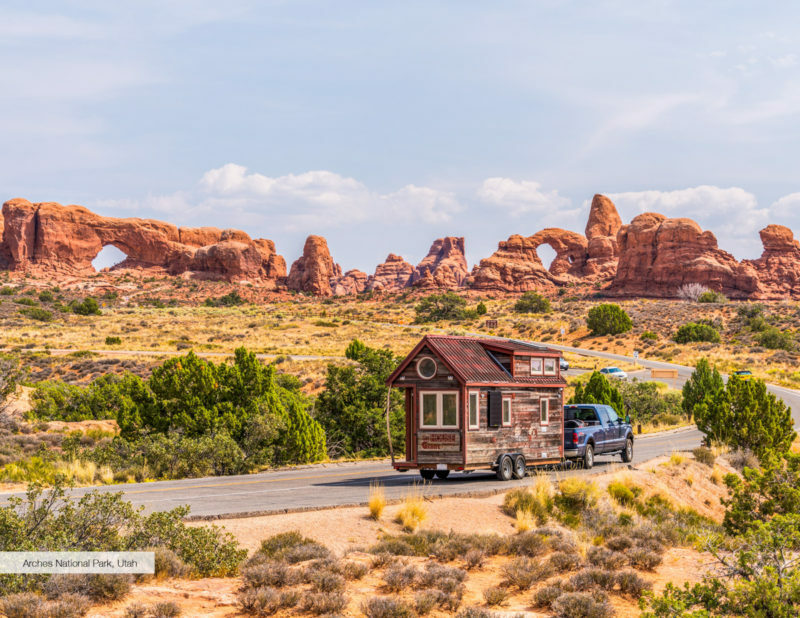 If you plan on towing a Tiny House on a cross-country adventure, check out the articles I’ve listed below for road stories as well as tips and tricks. 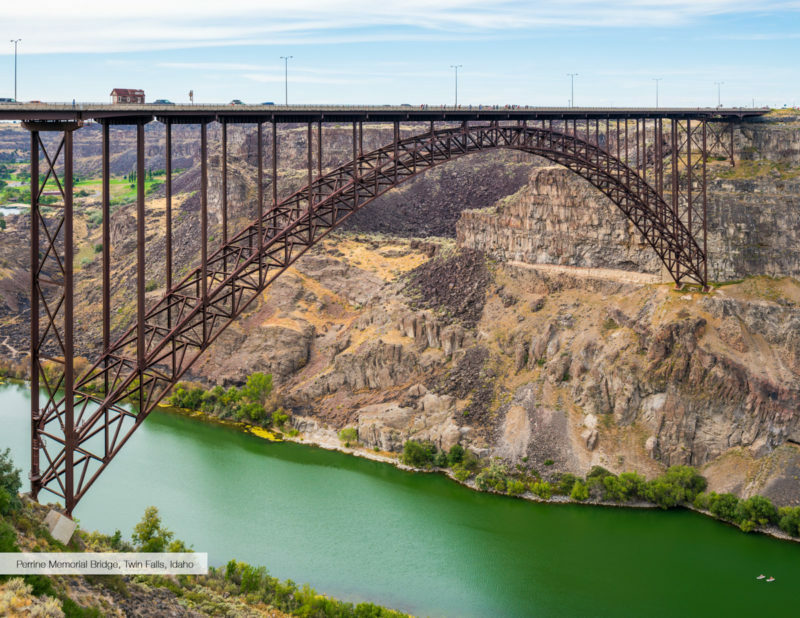 During my two-year Tiny House roadtrip from 2014-2016, I kept a journal to document any off-beat destinations, wacky interactions, and life-changing experiences. 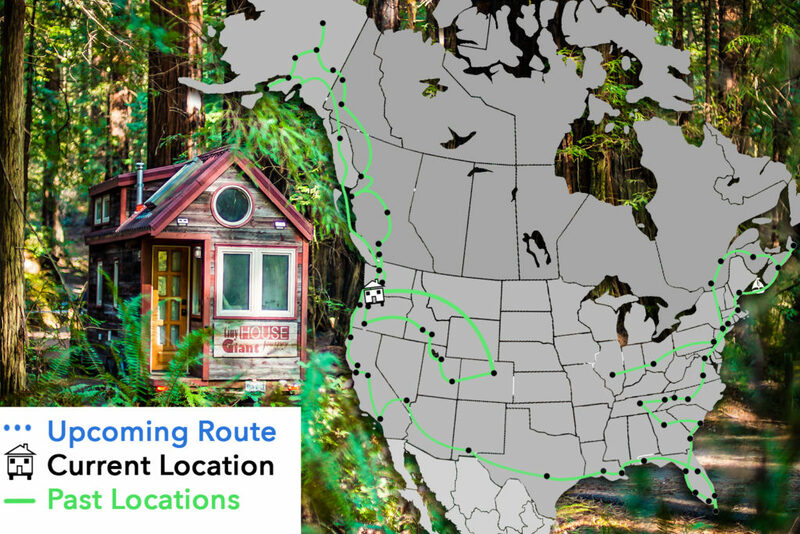 By reading my travel log, you’ll learn how I crossed the border into Canada, not once but multiple times, with my Tiny Abode. 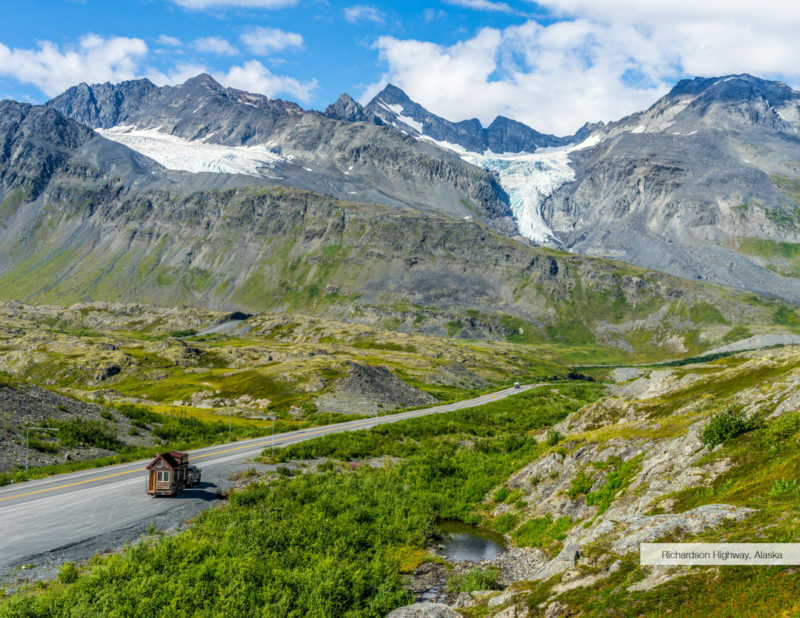 These articles span from the deep south of the United States to the far northern Arctic Circle, and everywhere in between. 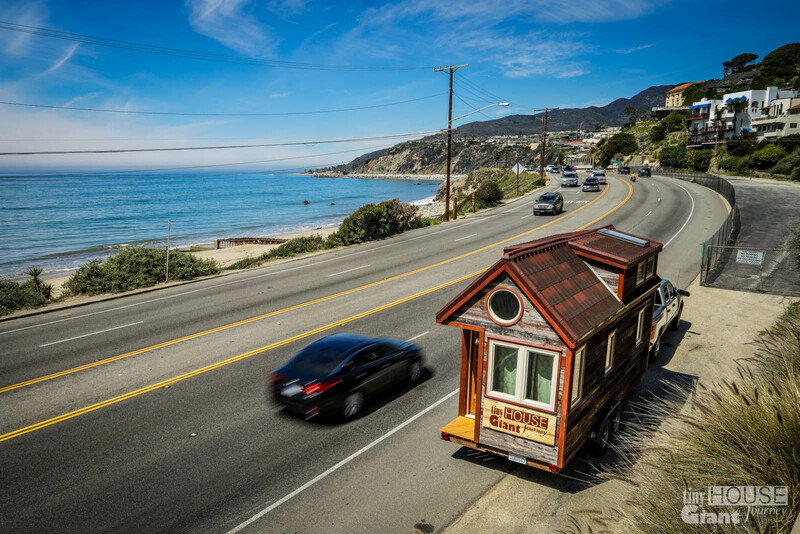 Are you considering towing a Tiny House? Learn from my mistakes! 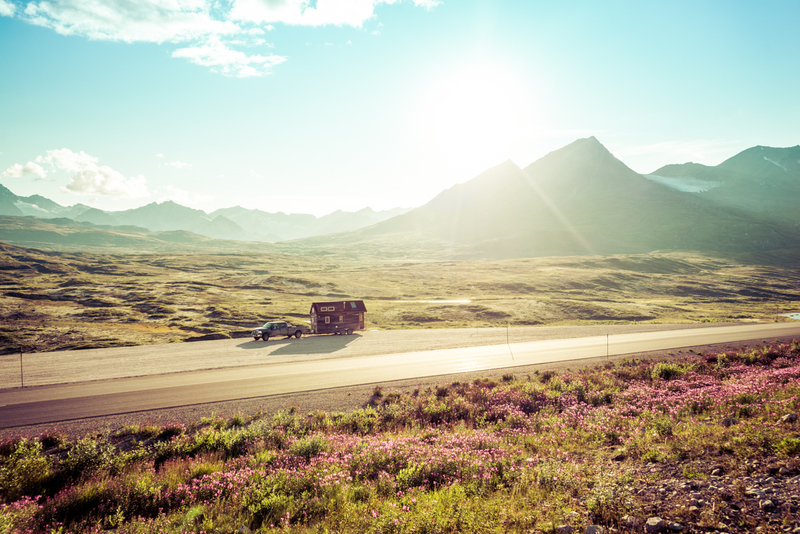 Browse through the below advice articles before towing your home down the road. Don’t skimp out on road safety. These tools will help you tow a Tiny House with ease. Click here to view my full Tiny House Materials List. Weight Distribution System – Necessary for towing with heavy tongue! 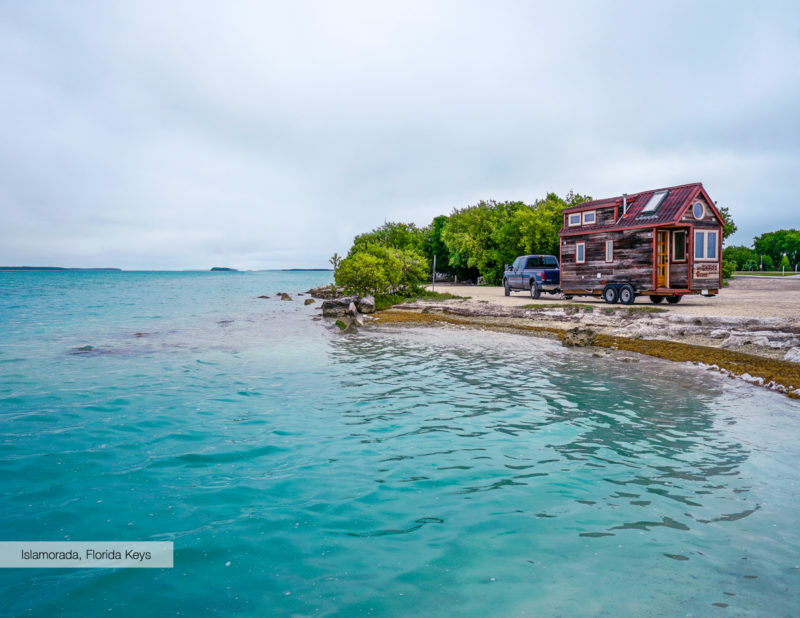 What else do you want to know about Tiny House Travel?